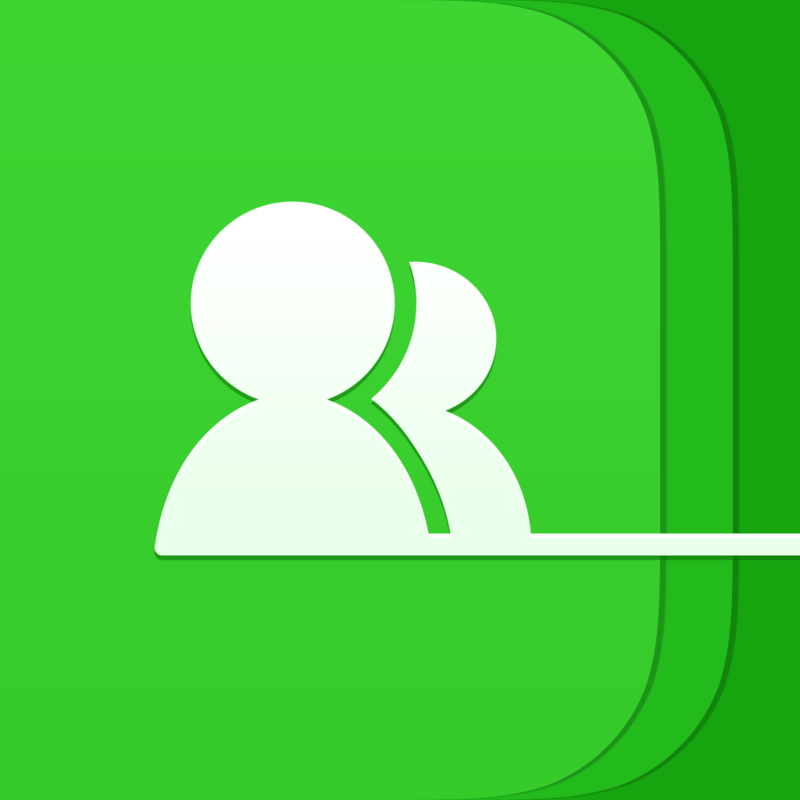 Manage your group contacts with LINE LIST. LINE LIST is a mobile service to socialize with friends, create group and share contacts. Make LIST with people from your circle: loved ones, school, work, and friends. Invite your friends from your contacts, SNS or messengers to LIST. With LIST members, a lot can be done: Chat, Call, Sociallize and more. Connect your friends and enrich your social experience with LIST. 1. Simple registration and make my own LIST. 2. Invite friends to LIST using social contacts of my phone or LINE, Facebook, KakaoTalk, WeChat and etc. 3. With LIST, Call, chat, save to contacts, add as friend, even if you don't have phone number of your friend. For best performance, iOS 4.3 or later is recommended.